Beverage labels have been around for many years and sometimes it can feel like we have seen it all. At StickerYou, we are always on the lookout for the best-designed labels for any occasion or product, but we absolutely had to highlight these stunning beverage labels. 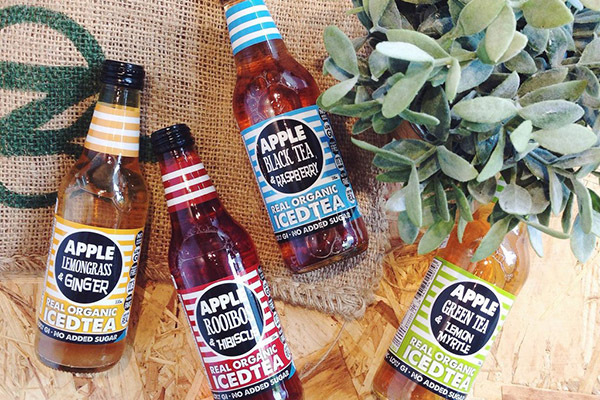 Whether you are selling organic cold pressed juice, cold brew coffee, organic iced tea, or beer, your label better stand out. Here is some inspiration for your next Custom Label design. This design is so simple that it allows the product to speak for itself. Using a Clear Label accentuates the product without overshadowing it. This style of label has become increasingly popular in recent times. Retro is good, classic is better. This 50’s inspired design really speaks to the old malt shop days but offers something organic and healthy. This "neck and body" double-label design is easy enough to produce with our Bottle Labels. 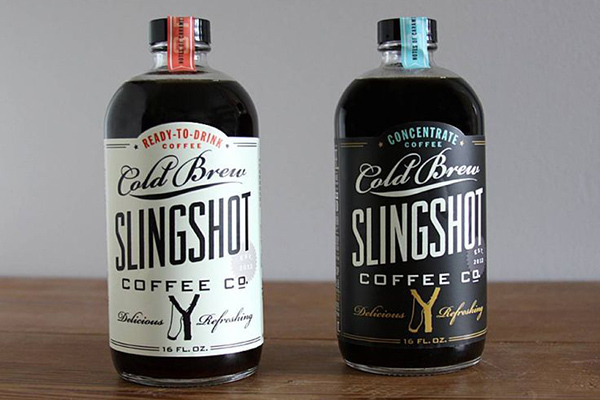 Slingshot produces a lovely cold brew and an even better label. They use a simple color switch to differentiate the concentrate and ready-to-drink version of their cold brew. Their typography is also amazing; it looks like they are using several fonts when they are using only two with some variations. A design like this is best done using our Bottle Labels. 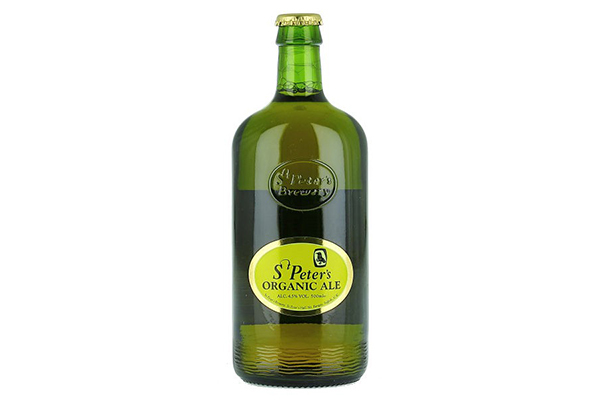 St Peter’s Organic Ale uses a metallic label to highlight the simple elegance of their packaging. Organic ale is on the rise, so a beautiful label may make the difference of getting your product into your potential customers’ hands. By using an elegant design and a beautiful label you can really stand out amongst the competition. 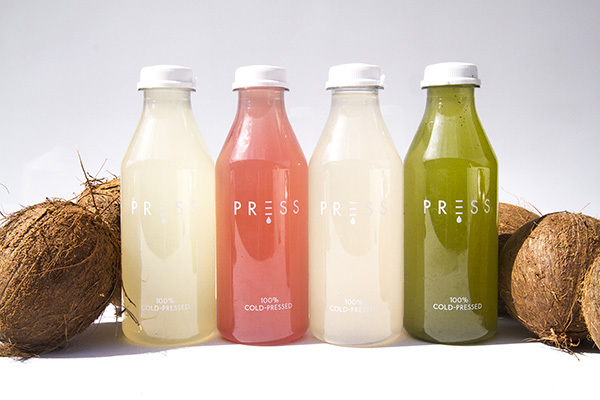 This label for cold press juice goes beyond simple. 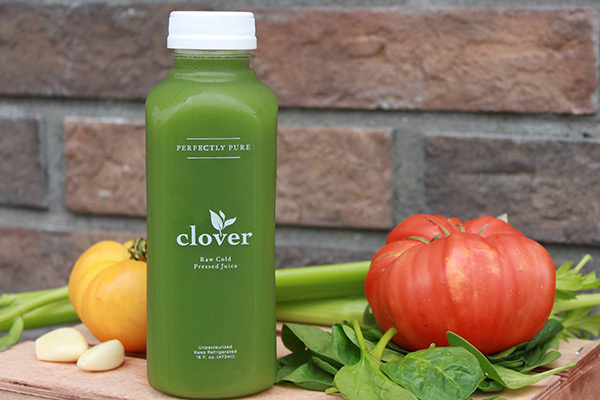 The only way to tell the difference in flavor is the color of the juice, letting the product speak for itself. This is another example of simplistic elegance at its best. This style of label is easily achieved using our Clear Labels. 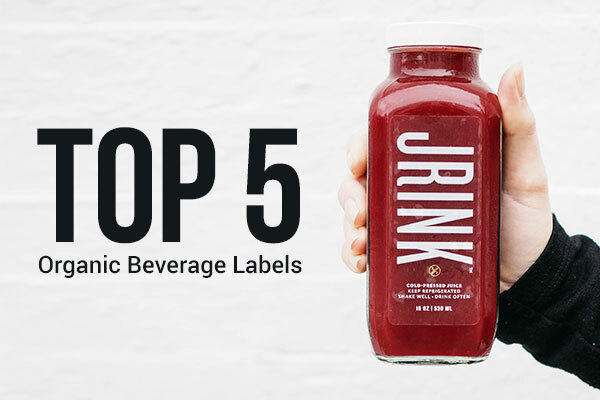 It would seem that the organic beverage industry dominated by clear labels, but there may be a shift in the near future and we may see very different styles of organic ale, organic cold pressed juice, organic tea, and organic cold brew labels. No matter the style of label you are looking for, or how much competition you have, StickerYou will make your beverage labels stick; any size, any shape, any quantity.